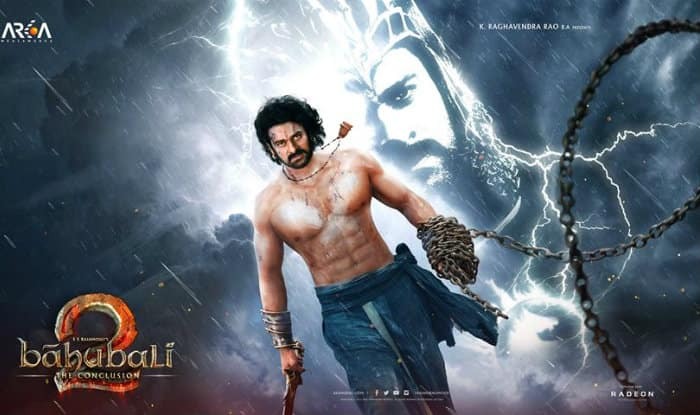 Well there is obviously no doubt that Bahubali: The Conclusion is seeing major box office success. And Prabhas, our very own Bahubali has definitely gained more fans, especially female fan with this second part. I mean we all fancied somewhere in the movie that this tall dark handsome man, and with all those chiseled muscles could be our husband. However, he had more than just his good looks to offer on the table. The way his character, charms Devasena with chivalry, while protecting her honor and keep all his promises, is a rarity in the current day scenario. So, we have listed 5 qualities that make us want to propose Amarendra Bahubali. The humble nature of this great warrior can take any one’s breath away. He literally asked Devasena’s family not to bow down in front of him, when Kattappa spoke of his legends and legacy. He rather asks her family to hug and love him. Feminists are especially impressed by Amarendra, who appeared like a statue of equality throughout the movie. Despite his love for his mother, he is able to take stand for right and wrong. He takes stand for his wife’s individuality and self respect, standing against her mother. 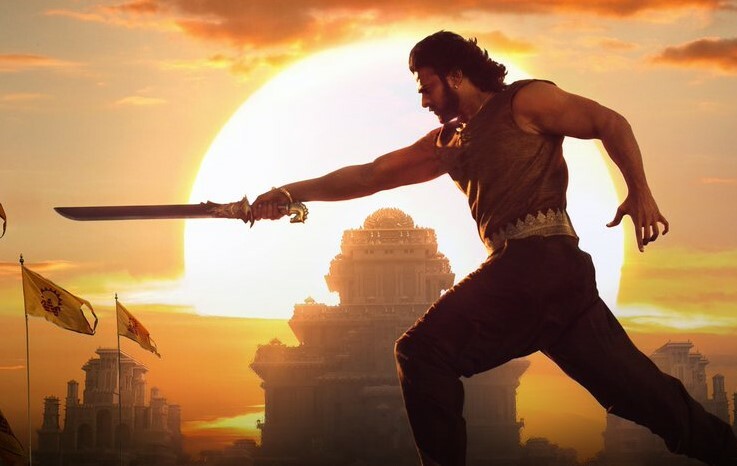 His dialogue “Devsena ko kisi ne haath bhi lagaya toh samjho Bahubali ki talwar ko hath laga diya”, not only makes him a hero but also a feminist, where he is comparing his wife with his sword, and touching either will only end with someone death. He understands his responsibilities and known when he is supposed act like Mama’s boy and when he is supposed be a wife’s darling. Throughout the movie both Devasena and Bahubali can seen acting as best friend, who have mutual love, respect and playful fondness for each other, which is now an essential quality that we are seeking in our husbands. He sees her as an equal, and teaches her archery while maintaining decency and respect. Nobody likes an insecure jealous man, who is always shooting arrows from his eyes, if you talk to any other guy. Amarendra Bahubali befriends Kumar, who is a significant person in Devasens’s life rather than being possessive than all jealous about a male friend’s existence. We women love a guy who understand and can mix up with our circle. He also lets Devasena, embrace her true self without expecting her to change. And this is exactly what we girls demand, attention and a little affection. Bahubali is always there for Devasena. He shields her against her family, fight for her honor and even leaves his own blood to live with her. He was her friend, protector, teacher and lover, fulfilling all these duties perfectly throughout the movies. And he also showed us what qualities we want in our future husbands.